No news yet. Stay tuned. They are so cool. Last year we bought a poster and the rain destryed it. These are big and great. 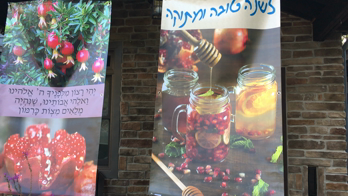 Enjoy 18% OFF any order of our amazing Sukkah Banners when you use the FARBINDER18 Promo-Code. 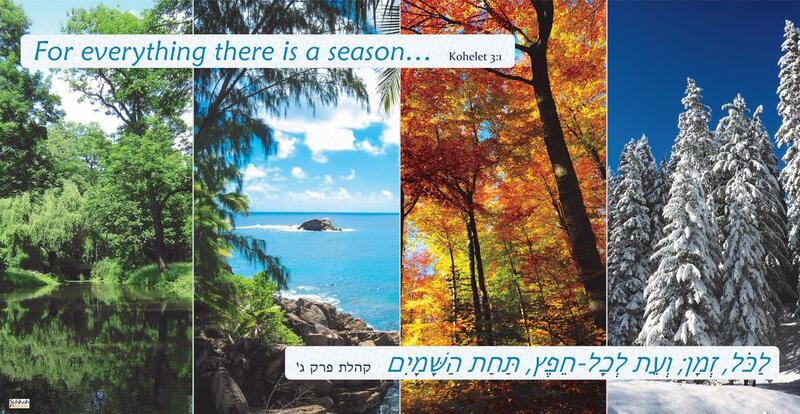 Make this year something special with a very special addition to your Sukkah.